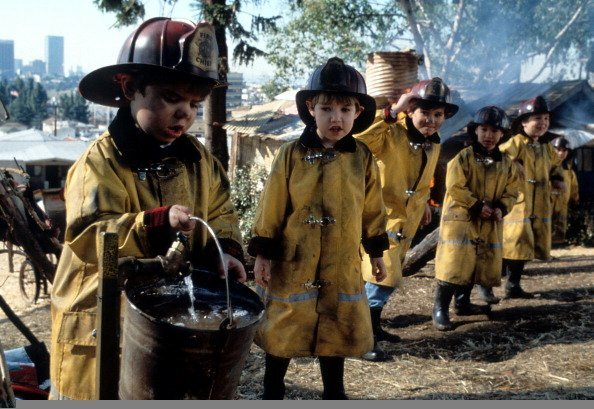 It’s one of those movies that will never grow old. It would take more than just two decades for it to fade from our minds, and it’s quite impossible to eradicate from our hearts. If you grew up in those days, you can’t help but see yourself in those characters. They are so familiar that they become your friends and brothers, and that’s why we’d like to know how this hilarious gang of children have grown. Where are they now? Check out these surprising updates. Stymie was the vice president of the rascals’ He-Man Women-Haters Club. He became furious upon learning that Alfalfa wanted a relationship with Darla, and was intent on winning her over. 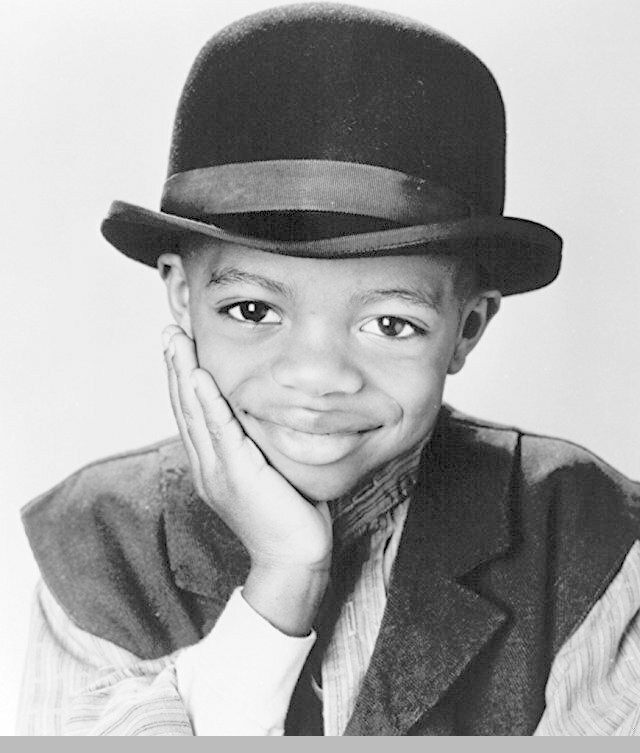 This role was played by Kevin Jamal Woods, and he did a wonderful job in showing Stymie’s personality. He is remembered for his signature hat and his angst about girls. Stymie’s heated lines are hilarious and unforgettable. How he’d blurt out, “wood doesn’t grow on trees!” and “if we were your kids, we’d punish ourselves!” But perhaps the funniest part was how he fell for his girlfriend, played by Raven-Symoné, in the end. I In Russia’s attempt to represent or show the Santa Claus character, he was described as a strict Orthodox bishop who was “cruel in correction”. This character depiction showed Santa Claus as wicked in nature, whereas, it was supposed to show love. II While reconstructing St. Nicholas, scientists discovered that Santa Claus's nose had been badly broken. His nose was broken when he suffered persecutions from Christians during the reign of the Roman Emperor, Diocletian. III The famous Clement Moore's 1822 poem, “ A Visit from St. Nicholas”, that is also known as “ The Night before Christmas”, portrayed Santa Claus as a jolly, plump man that owned eight reindeer. The true authorship of the poem is contestable, as Moore himself did not claim ownership until 20 years later. IV The first self-propelled vehicle to be made, happened to be within reach when President William McKinley was shot, so it was used to transport him to the hospital, making him the first president to ride in the electric ambulance. V Every president born before John F. Kennedy was born in the nineteenth century, making him the first twentieth century born to become a president. He was also the first Boy Scout, and the first Roman Catholic to become president. VI The most popular non-Biblical saint in the world is St. Nicholas, who was not recorded in the Bible, and yet, he has more than 2,000 churches to his name, in France and Germany alone. Not to mention the 400 in England.